The quality assurance process employed by BPL ensures that Gammaplex 5% is produced to consistently high levels of quality and safety. BPL draws its plasma from collection centers based in the U.S. that are licensed by the U.S. FDA. The quality assurance process employed by BPL to maximize the quality and safety of Gammaplex 10% is shown in the figure below. A number of methods are available for improving the viral safety of plasma derivatives, several of which are relevant to Gammaplex 5%. In particular, BPL has incorporated and validated several specific and well-proven virus reduction steps using solvent/detergent treatment, virus filtration and low pH/elevated temperature incubation in the manufacture of Gammaplex 5%. Full validation and robustness testing has been completed for each step. An additional feature of the Gammaplex 5% production process is the inactivation of viruses during the terminal low pH incubation. The filled product in its final closed container is incubated at 30°C (86°F) for 7–14 days. Under these conditions the low pH formulation and temperature contribute to effective inactivation of lipid-enveloped viruses and some non-enveloped viruses. References: 1. Roberts PL, et al. 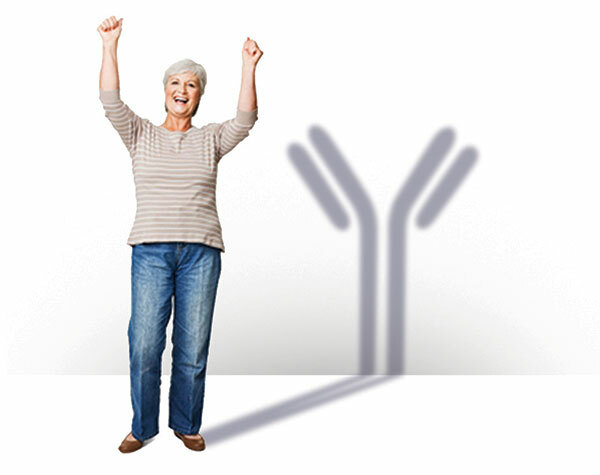 Development of an intravenous immunoglobulin with improved safety and functional activity. Biologicals. 2015. 2. Horowitz B, Prince AM, Hamman J, et al. Viral safety of solvent/detergent-treated blood products. Blood Coagul Fibrinolysis. 1994;5(Suppl 3):S21-S28.